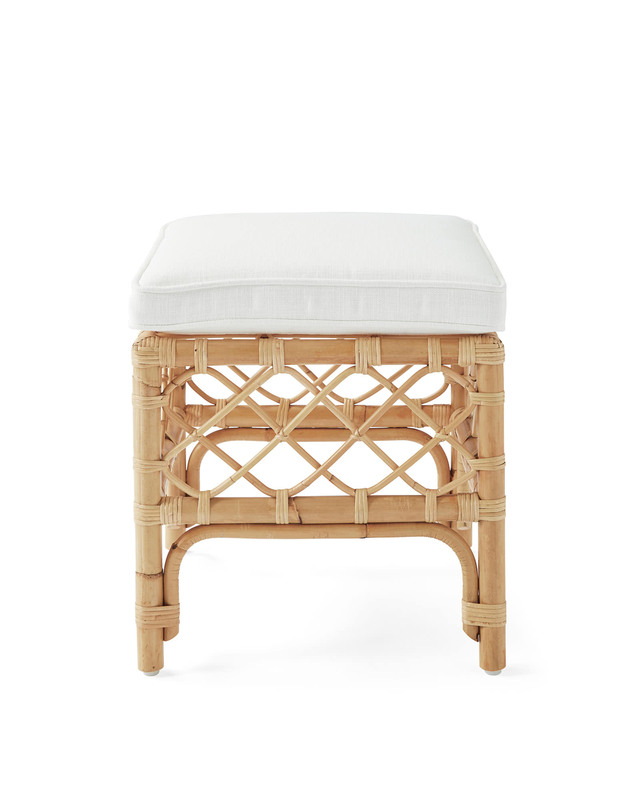 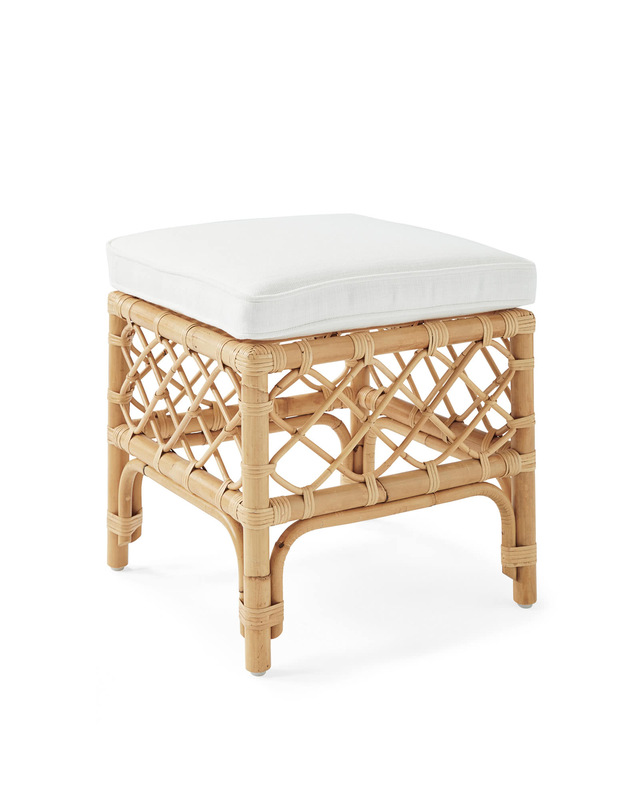 Avalon StoolAvalon Stool, alt="Avalon Stool, "
Print This brings breezy elegance wherever it goes. 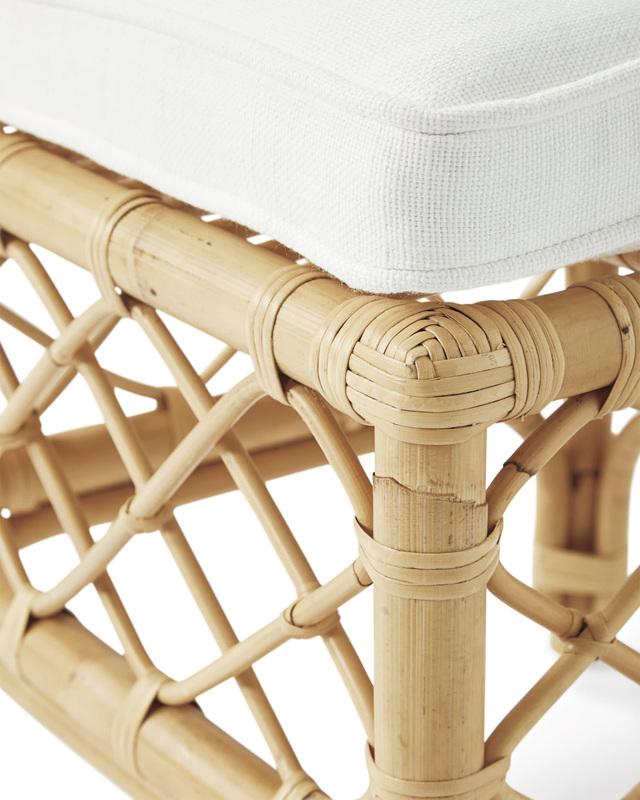 The sturdy rattan frame is bent into shape, then intricately hand-wrapped with rattan strips for amazing texture. 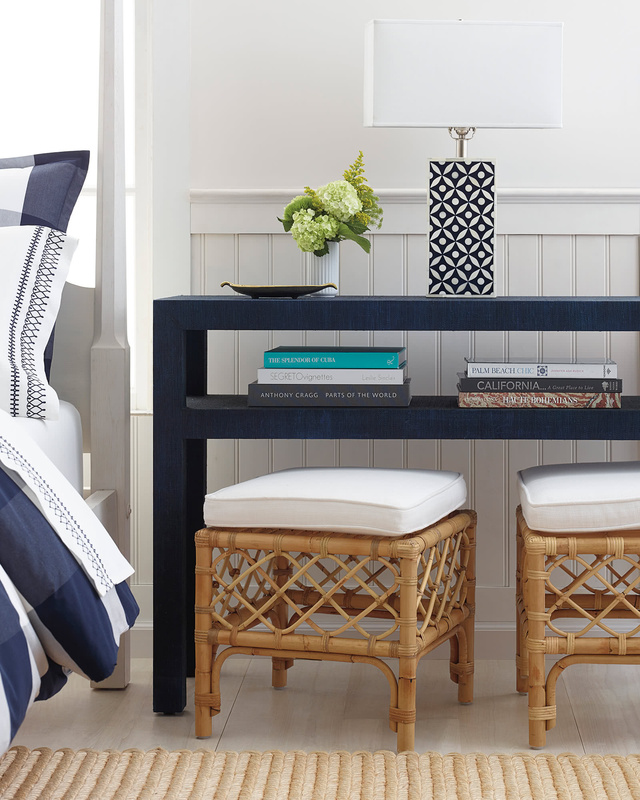 A squared-off cushion adds a touch of the crisp and tailored. 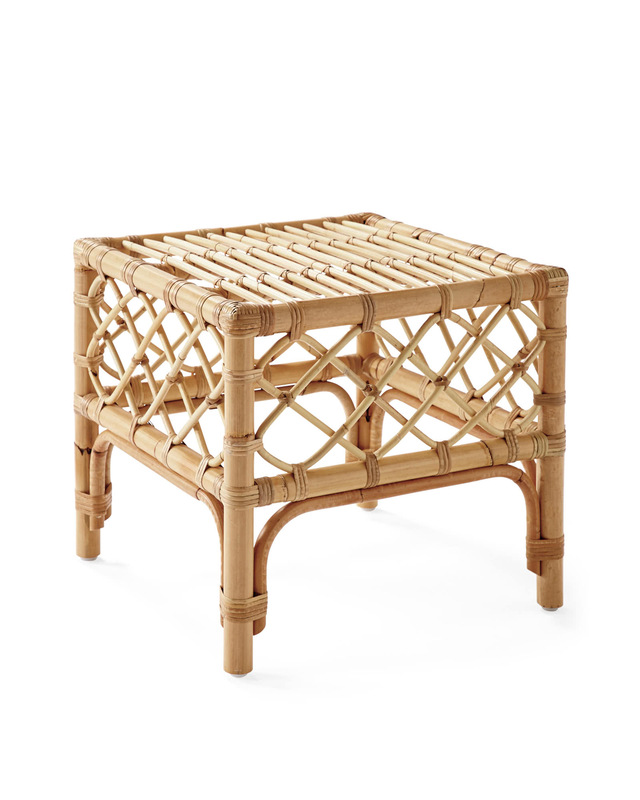 Its compact frame makes it great for smaller spaces and it’s indispensable as extra seating when entertaining. 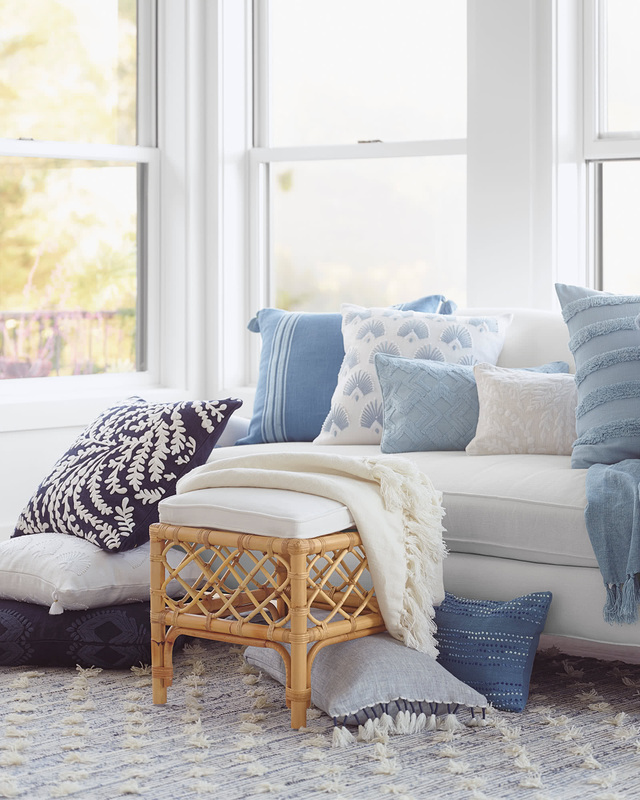 Removable cushion cover available in Perennials® Performance fabric. 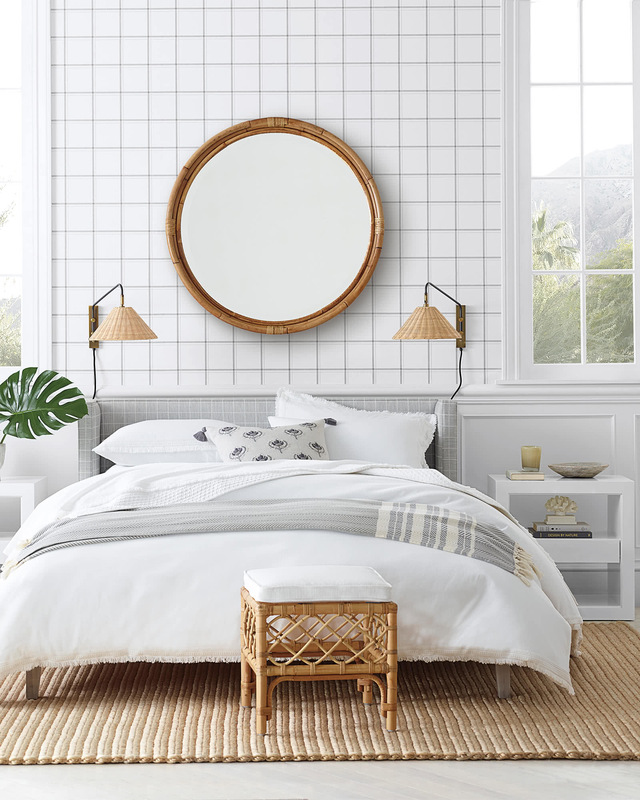 Poly-blend fill.